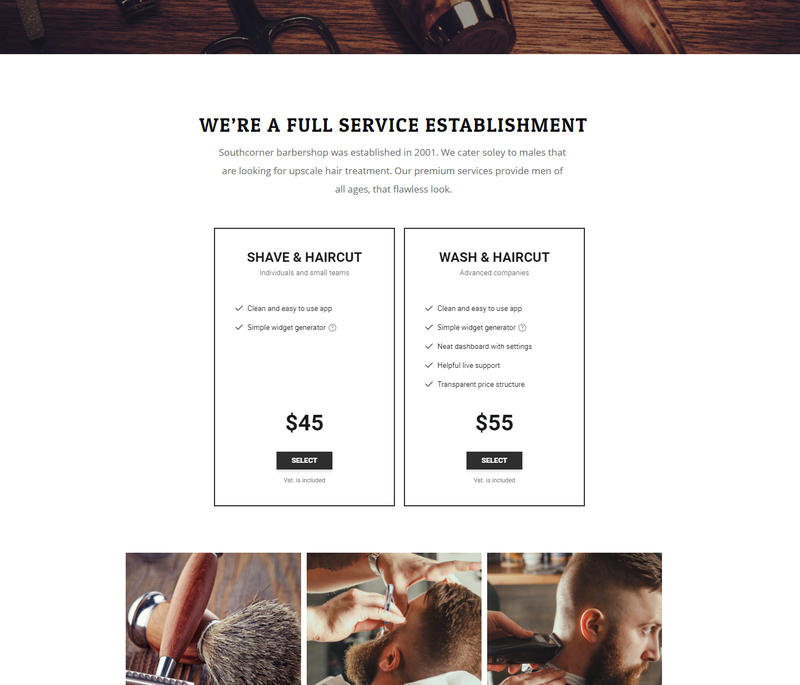 A step-by-step manual to set up and customize Pricing Table for items and services at Shopify website. Carrying out of the handbook doesn’t require abilities in code and will take just a few minutes. 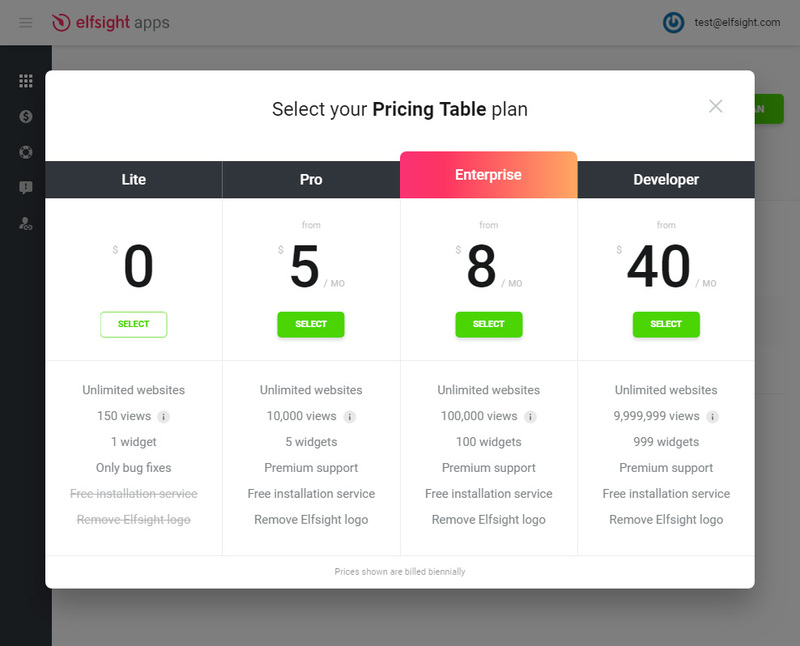 Specify main points and plans for the products or services to find more customers right now with magnificent Shopify Pricing Table by Elfsight. Use our templates or choose each constitute individually, our app will seamlessly suit the look of any web resource. Technical support for setting questions. 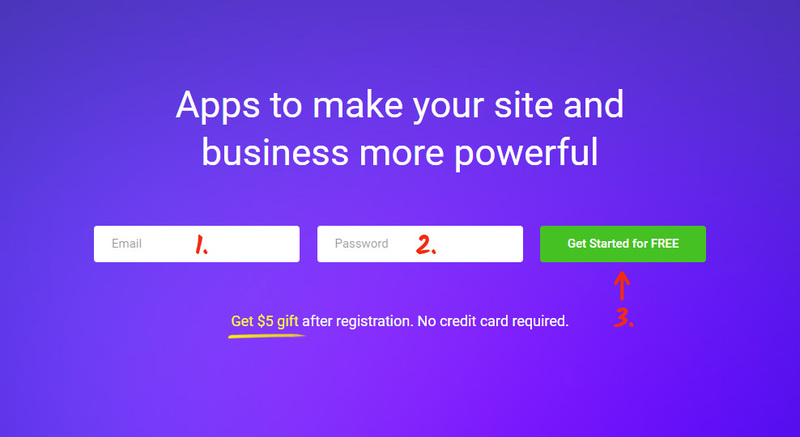 Make the shown further stages to get the application for Shopify page. To get an application for your store it is necessary gradually to execute below-mentioned stages. If during carrying out you will have problems, address the Support Center. Enter your e-mail address email box and insert a password. If you already have a working user account, you should just enter. In the appeared list find Pricing Table and press it to pass to description page. Select the preferred template or make your widget yourself. A detailed description of all characteristics can be checked on the widget page. Your requirements select the needed variant from the given. We have free plans, as well as chargeable subscription. 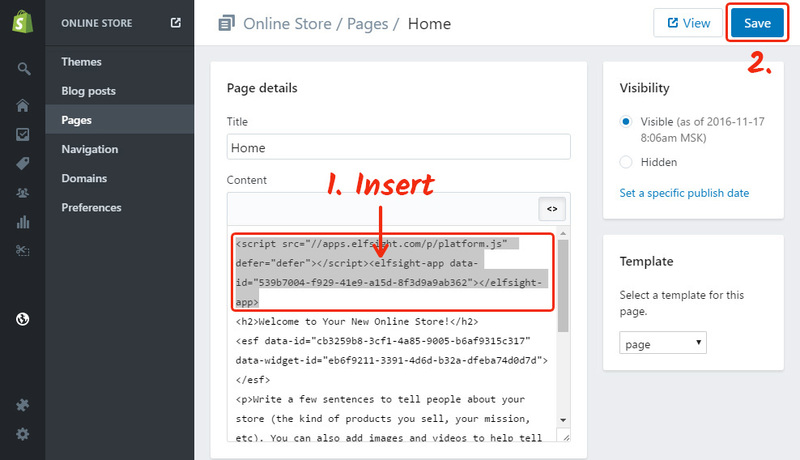 Finish this stage by copying the script that you wish to show on your site. 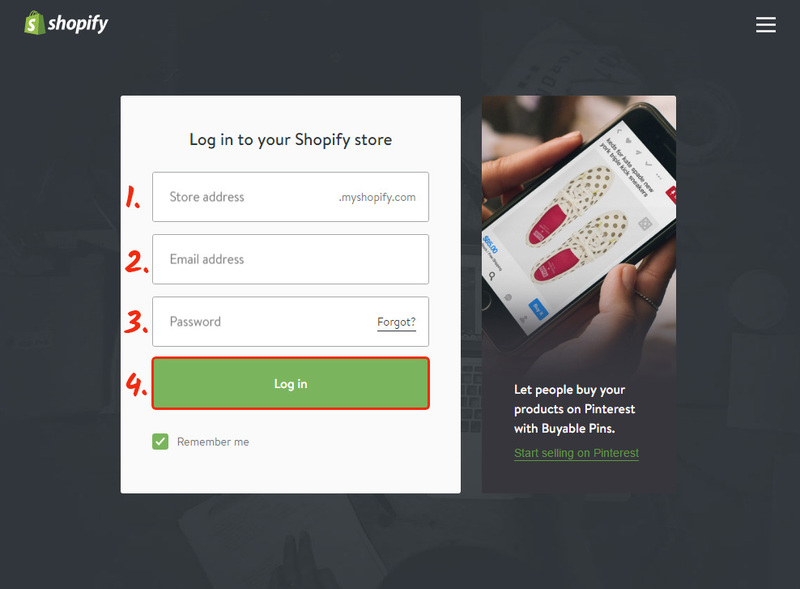 Login to enter your Shopify dashboard. Choose “Online Store” and go to “Pages”. Switch the page content to HTML format by clicking “Show HTML”. Add the widget code to the required place and save the changes. 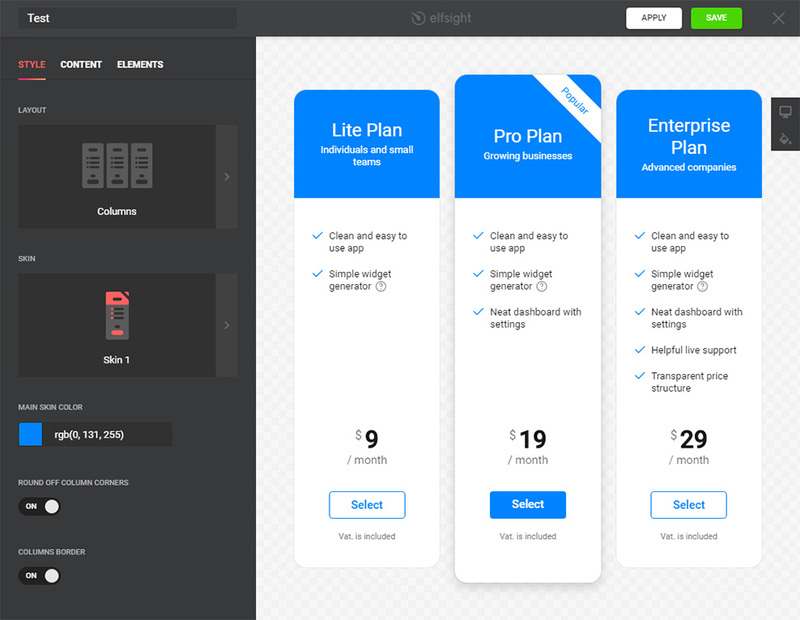 The Shopify Pricing Table widget is now installed! You’ve successfully installed the widget. How to change the settings of the app after implementation? After setup the app to the page, all parameters you can carry out on your personal account at Elfsight Apps. 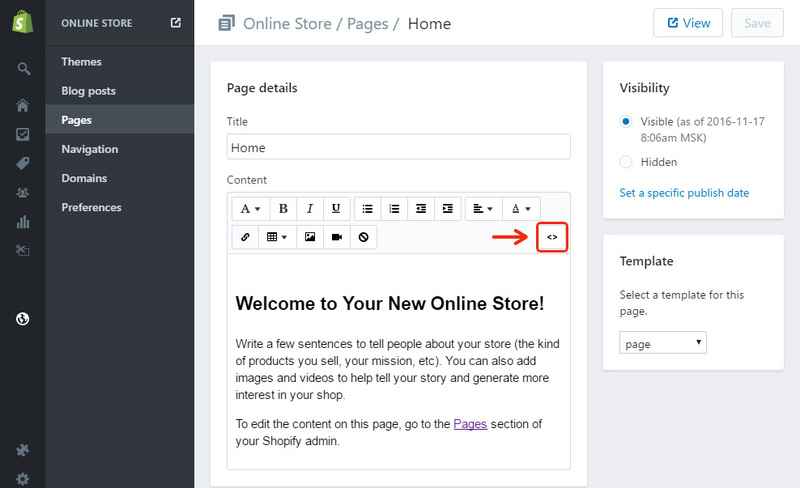 Do corrections to the handy editor and save them, all changes will be introduced automatically and do not claim code changing at your Shopify website. This is a cloud site for enhancement your personal website using widgets. Install high-quality solutions or unite your website with social networks to get more users and customers. Build your unique pricing plugin with an original appearance for your site.